Hello! So you want to order our products for your store? Sounds great! 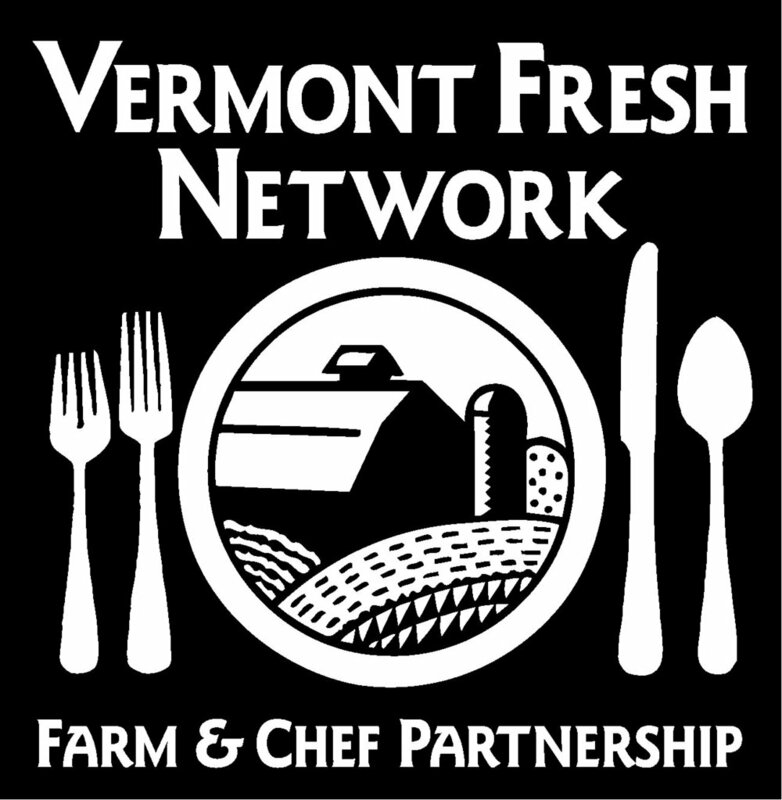 We personally deliver all over Vermont, and use Black River Produce for our out-of-state distribution. Check out our Cidery's wholesale page for current information on distributors and available products. Please see the Available Wholesale blocks above or give us a call at 802-897-2777 for inquiries about currently available fruit. Our controlled atmosphere refrigeration and storage facility allows us to sell our products in local stores year-round, so we can always guarantee fresh apples.